With the end of the silly season in sight, I’m focussing on the calm, blue waters of the holidays on the other side, and what I see is Time. Time to read, time to write, time to think. I find the couple of weeks after Christmas afford me an excellent opportunity to catch up on enjoyable things I’ve been meaning to do for – well, forever. With that in mind, I’ve put together a list of podcast episodes you might have missed. You might remember my post here where six fabulous Australian YA authors talk about writing. 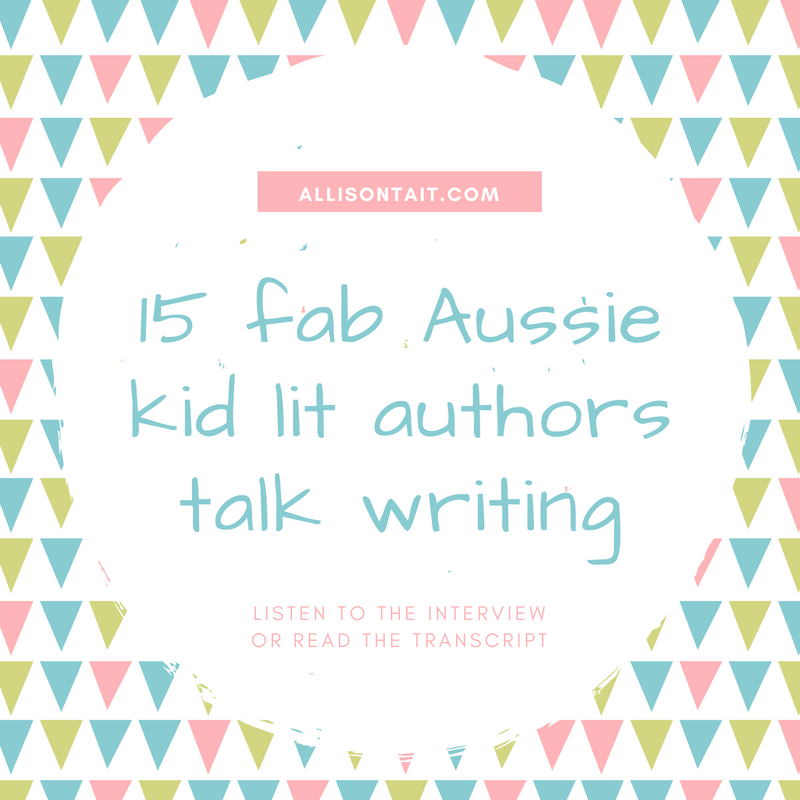 This time around, I’m focussing on those authors we’ve interviewed who write for children. If you’re hoping to be published in this area one day, why not set aside some time over the holidays to have a listen – or read the transcripts. Click the episode link to do both or either. 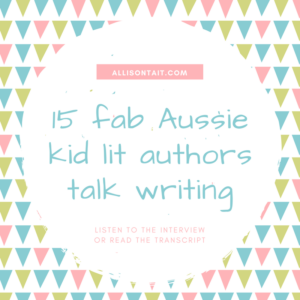 Allison Rushby is the Australian author of ‘lots of books’ for kids and for adults. Her last middle-grade book ‘How To Save The Universe in 10 Easy Steps’ was shortlisted for the 2014 Readings Book Prize, and she has a new novel, The Turnkey, for that age group coming out in March 2017. Episode 4. Alexa Moses is a journalist, screenwriter and author of the Jenna Bookallil-Brown series about Ancient Egypt for tweens. She talks with us about writing children’s fiction, plotting versus pantsing, and how to write history without sounding like a textbook. Episode 11. Yes, Valerie surprised me with an on-the-spot interview. 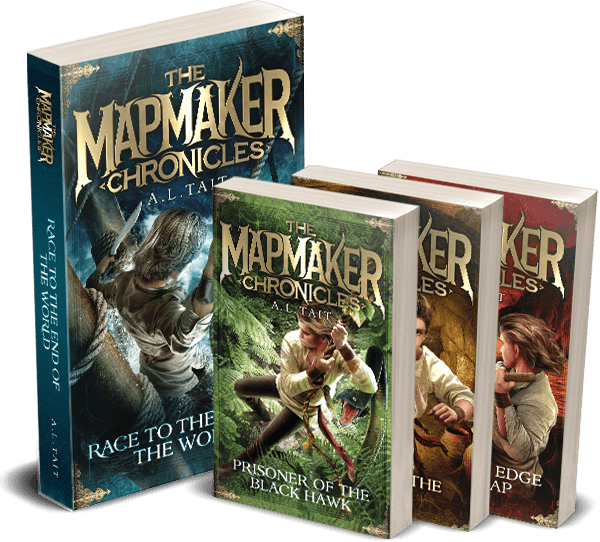 If you’d like to hear about my days as a magazine journalist, how I started writing fiction, how I juggle work, family and writing, and all about the inspiration for The Mapmaker Chronicles, it’s all here. Episode 44. Judith Rossell has been writing and illustrating children’s books for more than 12 years and has written 12 books and illustrated more than 80. She teaches The Writing Picture Books course for the Australian Writers’ Centre in Melbourne. When we spoke, her highly acclaimed junior novel, Withering-by-Sea, had been short-listed for the 2015 Indie Book Awards (which it went on to win). The sequel, Wormwood Mire, was released this year. Episode 51. Andy Griffiths is one of Australia’s most popular children’s authors. Andy is best known for The Treehouse series, the JUST! books and The Day My Bum Went Psycho. Over the last 20 years Andy’s books have been New York Times bestsellers, adapted for the stage and television and won more than 50 Australian children’s choice awards. We spoke just before the release of The 65-Storey Treehouse. This interview contains one of the most serious conversations about bums I’ve ever experienced. Episode 67. Robert Hoge has worked as a journalist, a speechwriter, a science communicator for the CSIRO and a political advisor to the former Queensland Premier and Deputy Premier. He has had numerous short stories, articles, interviews and other works published in Australia and overseas. In 2013, Robert’s memoir, Ugly, was published by Hachette Australia. In 2015, a children’s version of the book was released and has gone on to be published internationally. Episode 79. Danny Parker is the author of the young reader’s series, Lola’s Toybox, published by Hardy Grant (seven books and counting), as well as . His fourth published picture book Perfect, illustrated by Freya Blackwood, received Honours in the CBCA Book Of The Year Awards (Early Childhood). When we spoke, Perfect was just about to be published, and he had eight other picture books in the pipeline… Episode 81. Best known for the children’s literature classic, There’s a Hippopotamus on our Roof Eating Cake series, Hazel Edwards writes for children, teenagers, and adults. She has had more than 200 books published, and, when we spoke, had recently written a memoir of her life and work, called Not Just a Piece of Cake: Being an Author. She is a great advocate for authors, and has a terrific book on Authorpreneurship available. Episode 96. Jen Storer has written 18 books for children, including the best-selling Truly Tan series, for which she won a 2014 Davitt Award, and the acclaimed gothic fantasy, Tensy Farlow and the Home for Mislaid Children, which was shortlisted for everything from the CBCA Book of the Year Awards to the Prime Minister’s Literary Awards in 2010. When we spoke, her first picture book, Clarrie’s Pig Day Out, illustrated by Sue deGennaro, was about to be released. Episode 98. Meg Mckinlay is a children’s writer and poet who lives near the ocean in Fremantle, Western Australia. Her publications range from picture books, chapter books and young adult novels through to poetry for adults. When we spoke, her children’s novel, A Single Stone, had just been awarded the 2015 Aurealis Award for Best Children’s Fiction. It went on to receive Honours in the 2016 CBCA Book Of The Year Award (Older Readers), and won the 2016 Prime Minister’s Literary Award for Young Adult Fiction. Episode 103. Sue was Senior Commissioning Editor and Publishing Manager at Walker Books Australia for more than 10 years. Episode 109. Belinda Murrell is a best-selling internationally published children’s author with a legion of loyal fans and a history of writing in her family that span over 200 years. 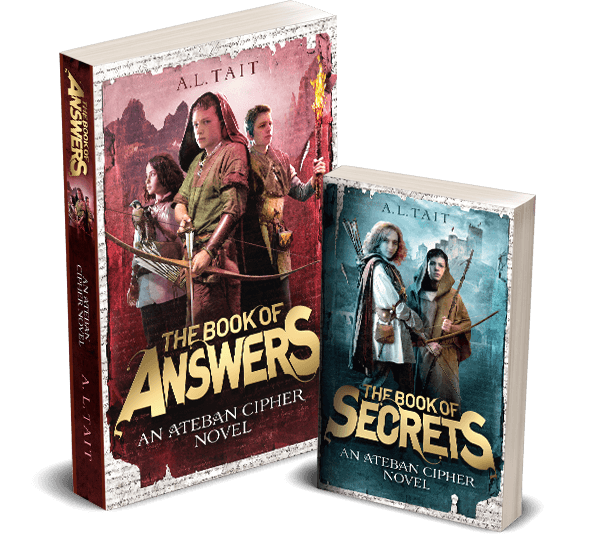 Her 21 books include the Sun Sword fantasy trilogy, as well the newly released Lulu Bell series for younger readers, and a collection of time-slip tales, which have been recognised through a host of awards. When we spoke, The Lost Sapphire, her latest time-slip tale, had just been released. Episode 113. Richard Roxburgh is one of Australia’s best-loved and most versatile actors. For his work in films like Moulin Rouge! to the lead role in TV’s Rake, as well as his many highly acclaimed performances with the Sydney Theatre Company, Richard Roxburgh has become a household name. We spoke soon after the release of Artie and the Grime Wave, his first book for children. Episode 130. So there you have it, lots of great listening to keep you going! Subscribe to So You Want To Be A Writer on iTunes if you want to make sure you never miss a future episode!